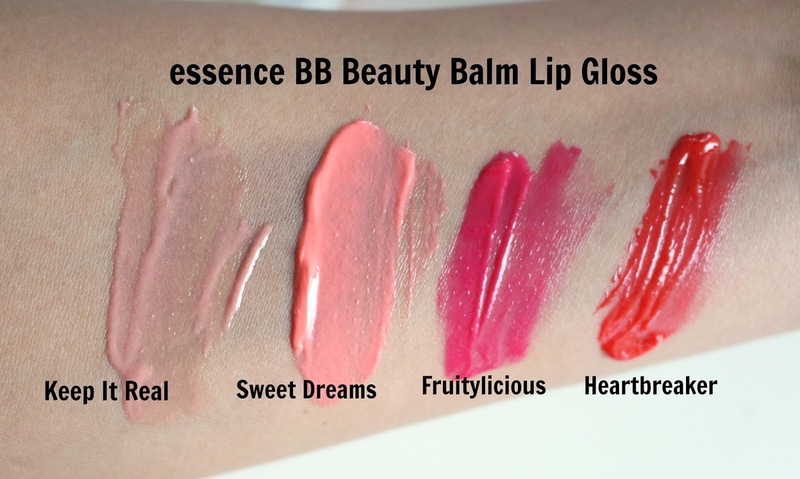 The essence BB Beauty Balm Lip Gloss is a newer addition the essence Cosmetics' line, at least here in North America. 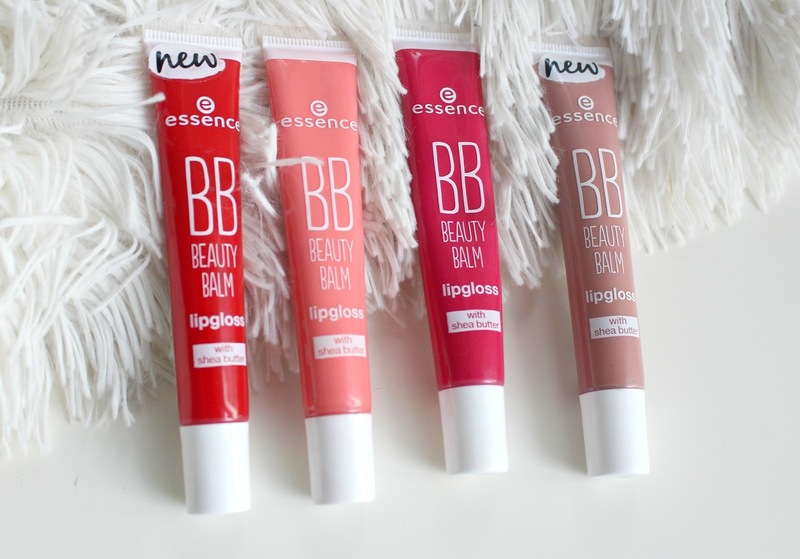 The essence BB Lip Gloss retails for $3.49 USD/ $4.49 CAD and comes in 5 shades. 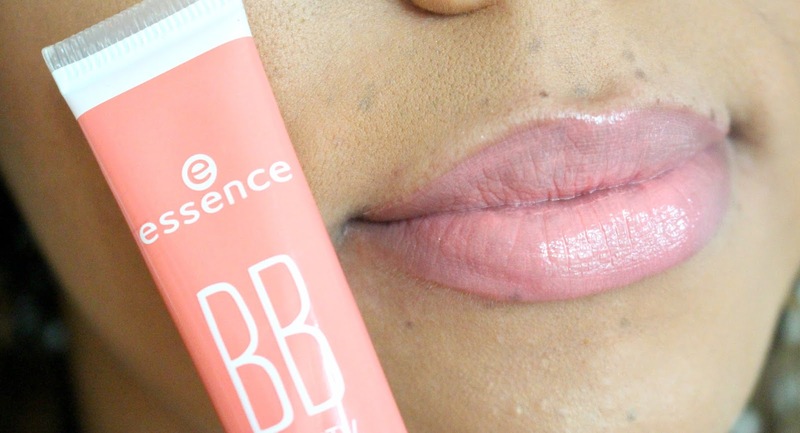 essence describes this as a "balm lipgloss has a high shine texture and leaves behind beautiful color finish on your lips. 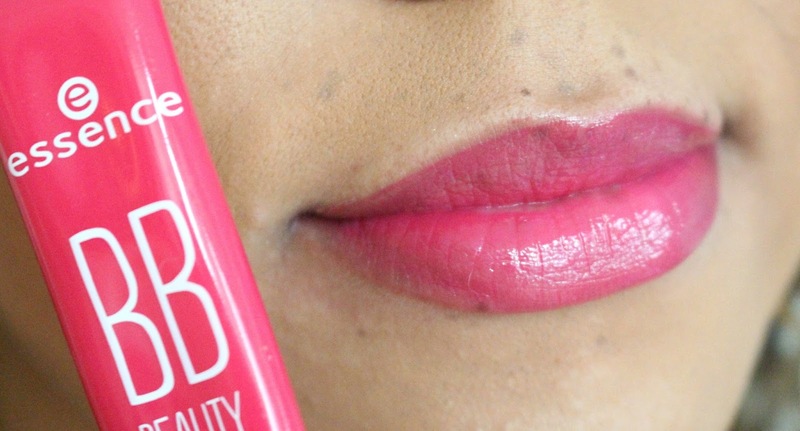 Enriched with shea butter and vitamin E ingredients, a soft pampered pout without stickiness is now possible!" 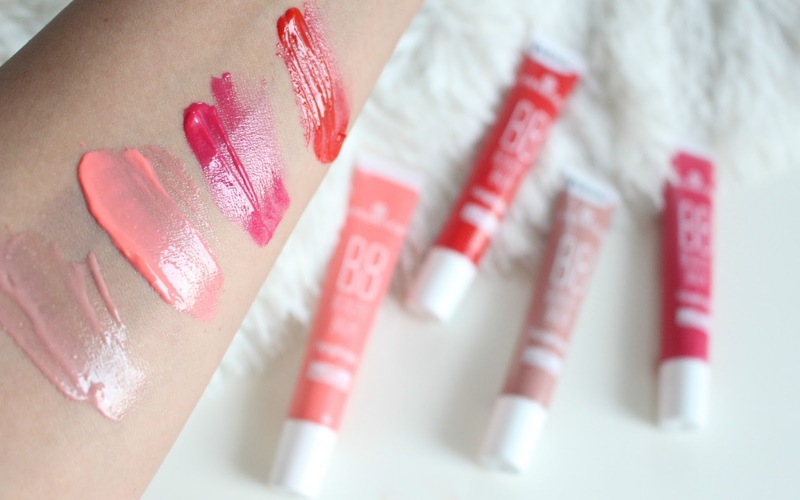 I normally steer pretty clear of pigmented glosses, but I love these! 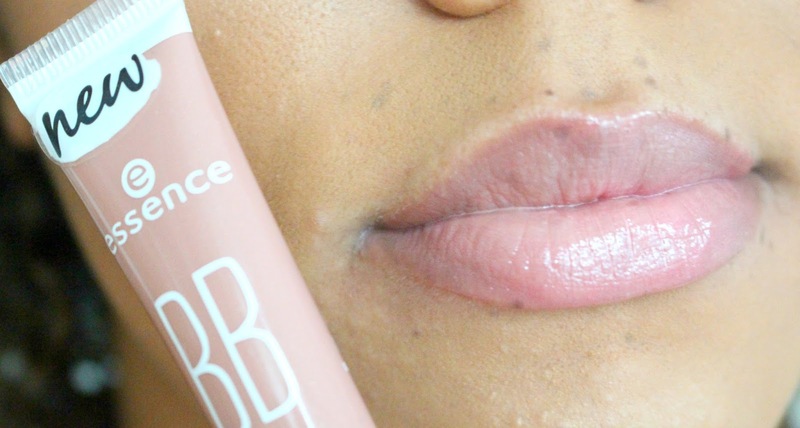 Great pigmentation, shiny, moisturizing and leave your lips looking nice and plump. These don't feel sticky, but they are on the thicker side but I find that helps with wear time. They also don't leave that weird white ring around my lips. 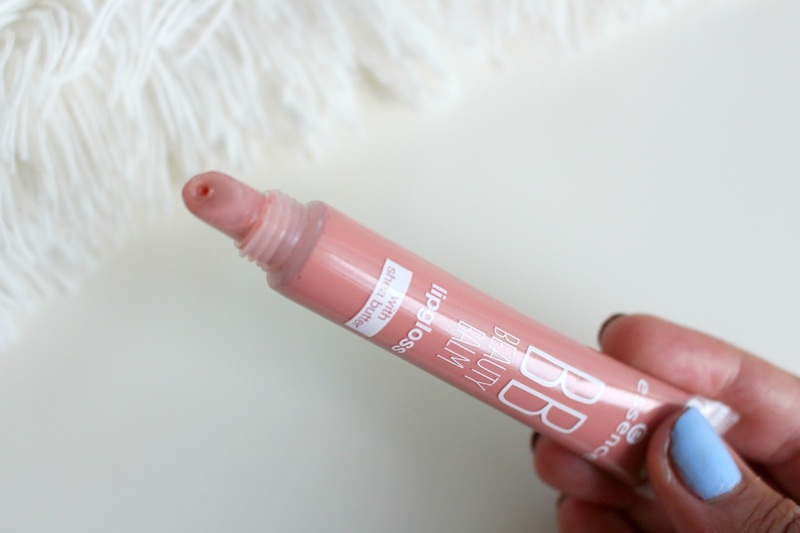 The packaging is super easy, it has a plastic tip with a squeeze tube. I have 4 of 5 shades. I enjoy mixing shades too, Sweet Dreams and Keep It Real is a favourite combo of mine.